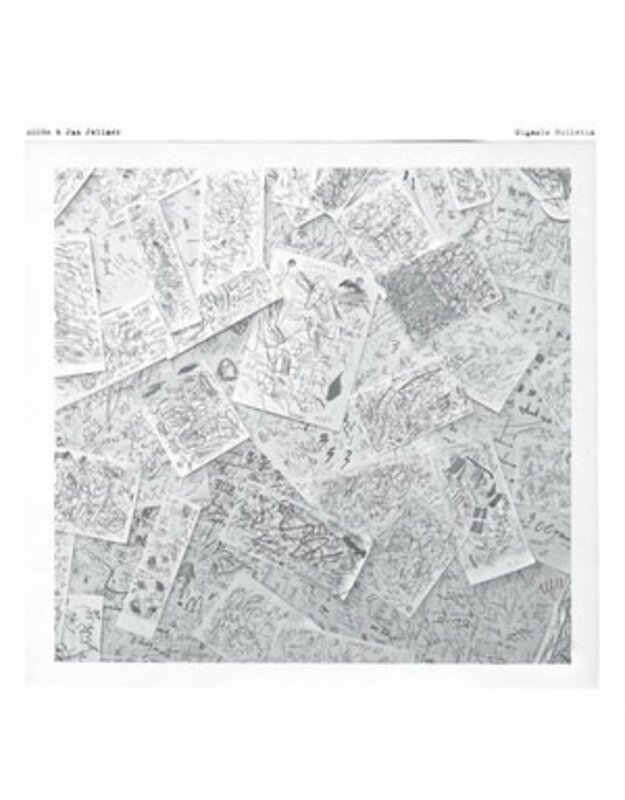 Faitiche releases a new collaboration between the Japanese sound artist Asuna and Jan Jelinek: the album Signals Bulletin brings together joint improvisations and compositions made over a period of three years in Berlin, Kyoto, and Kanazawa. Asuna's meandering organ drones merge with Jelinek's pulsating synthesizer and field recording loops to create dense superclusters that span broad harmonic arcs. Includes download code. Jan Jelinek on the album (Berlin, 2018): "Watching the Japanese sound artist Asuna playing the organ, some people might be surprised. Asuna is no virtuoso flying over the keyboard in a rage. Instead, with the calm gestures of an office worker, he cuts strips of adhesive tape to the correct length before sticking them onto the keys of his instrument. In this way, large clusters of keys are held down, creating a dense and sustained range of frequencies, while the sound artist continually prepares further sets of keys or removes tape again. I have rarely seen a more convincing performance concept, with such a power to fascinate. I first met Asuna when we both gave a concert at the 21st Century Museum of Contemporary Art in Kanazawa, his home city. He performed the organ drones as described above and I immediately knew I wanted to collaborate with him. Six years and five meetings later, we completed Signals Bulletin. 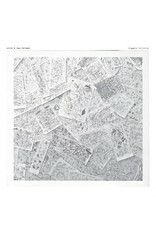 The album includes both joint improvisations and compositions, recorded in Berlin, Kanazawa and Kyoto. Whether using prepared organ, Casio keyboards, or mechanical plastic toys, Asuna creates rich textures of sound that barely change over long stretches of time. It is a music without breaks. For a while, I was unsure how my loops made using modular synthesizers and live sampling fitted here -- until I realized the role I had to take in this duet: I would provide the rhythmically pulsating foundation over which his dense continuums could unfold. The result is harmonically drifting superclusters that put us into a meditation-like state. It can perhaps be compared to Automatic Writing -- a mode of creative expression floating somewhere between concentration and distraction . . . It is no coincidence that Asuna owns a collection of Doodle Art -- drawings jotted down during conversations or while talking on the phone . . . The artwork for Signals Bulletin features pictures from the collection, in this case sheets of paper from the pads provided in stationery shops to test out pens..."